We’re the personal styling service that sends hand-selected clothing to your door. Try on everything at home & only pay for what you like. Tell us about your style and personality, and share your size and price preferences. 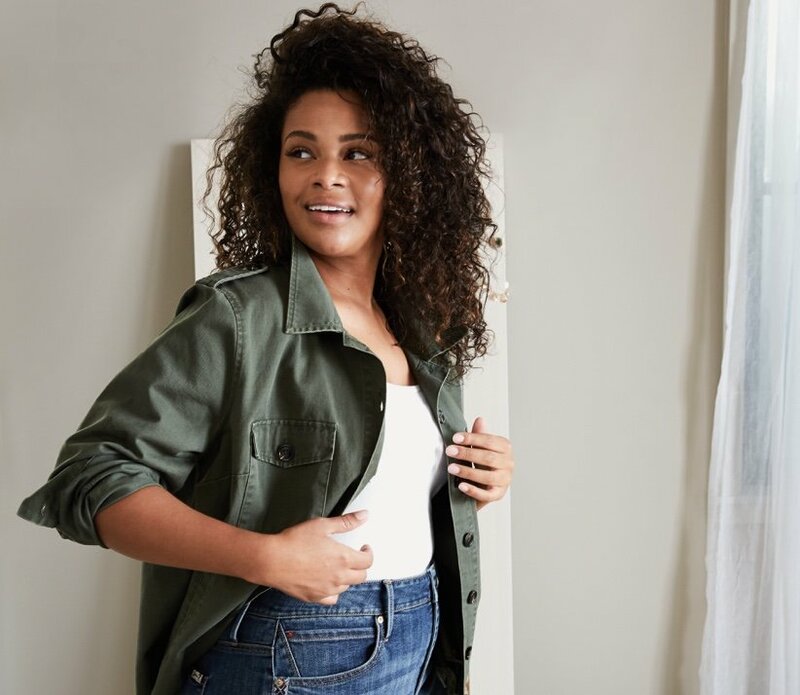 A Stitch Fix Stylist will send curated pieces that embrace your unique style. Keep what you like and send back the rest. Shipping & returns are free & easy! Experience a new way to shop with Stitch Fix. Here’s what to expect. We offer a variety of styles and trends in sizes up to 24W & 3X. Let a Stylist find perfect looks for you, that match your taste and budget. Our Stylists know fit is everything. They’ll send the best pieces to complement your shape from a mix of our own exclusive labels and popular brands like Liverpool and Calvin Klein. Receive automatic shipments on the schedule you choose, or order a box anytime you’d like. You’ll always get to try-on items before you pay for them. All shipping, including exchanges & returns are free. Simply drop the included prepaid USPS envelope into any mailbox.